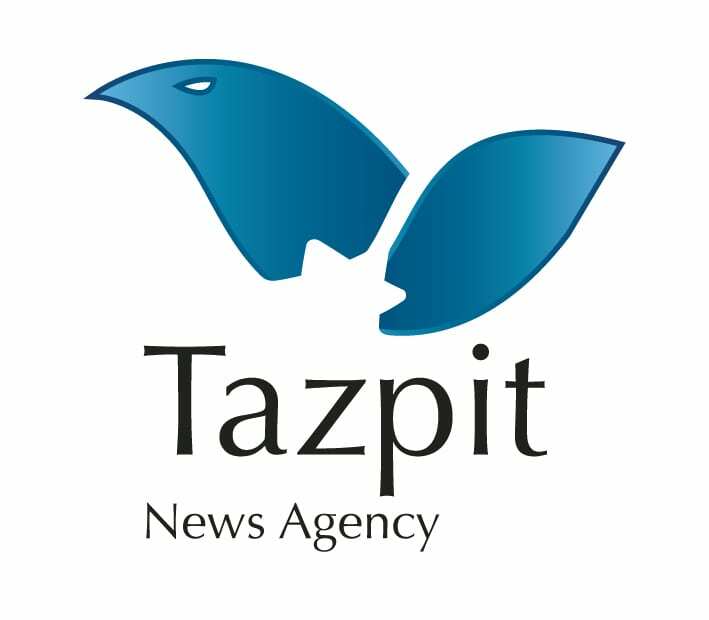 Israel Strikes Hamas Terror Targets in the Southern Gaza Strip - Breaking Israel News | Latest News. Biblical Perspective. IAF jets attacked a series of Hamas targets in the southern Gaza Strip overnight between Saturday and Sunday after four Palestinians from the Strip infiltrated Israeli territory and tried to damage IDF equipment being used to construct an underground barrier to block cross-border tunnels. The military said in a statement that the incident began after the conclusion of Shabbat when soldiers identified a breach in the border fence and an attempt to set fire to engineering vehicles. “The IDF views with utmost seriousness any attempt to cause damage to security infrastructure or to the security fence, as well as any violation of Israeli sovereignty, above or below ground,” the statement said. The army added that it holds the Hamas terror group solely responsible for all goings-on inside or emanating from Gaza, and warned about “civilian demonstrations” that serve as cover for attacks on security infrastructure and as an attempt to harm Israeli civilians or soldiers. “We will continue to react strongly to any attempt of this type,” the army said. In addition, IDF, Shin Bet, Border Police and Israel Police units arrested nine Palestinians in Judea and Samaria who are suspected of participating in terror activities. The suspects were transferred to security forces for questioning.